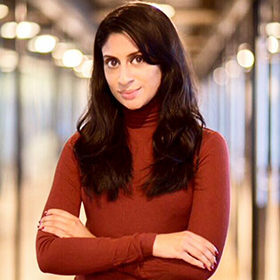 Natasha is an award-winning psychologist and education strategist, and founder of Elevare London, an international education advisory firm, where she has developed methodologies to revolutionise child and teen learning. She is uniquely qualified to advise on the creation of transformative learning experiences: her expertise lays in accelerating learning, guaranteeing peak academic performance, alongside maximal emotional wellbeing, to achieve otherwise impossible outcomes. Her transformation of hundreds of students has attracted a client list of the world’s most discerning and high profile families. Natasha is also firmly committed to philanthropy: for every client, Elevare pays for an impoverished child to be educated.